Spring is here. 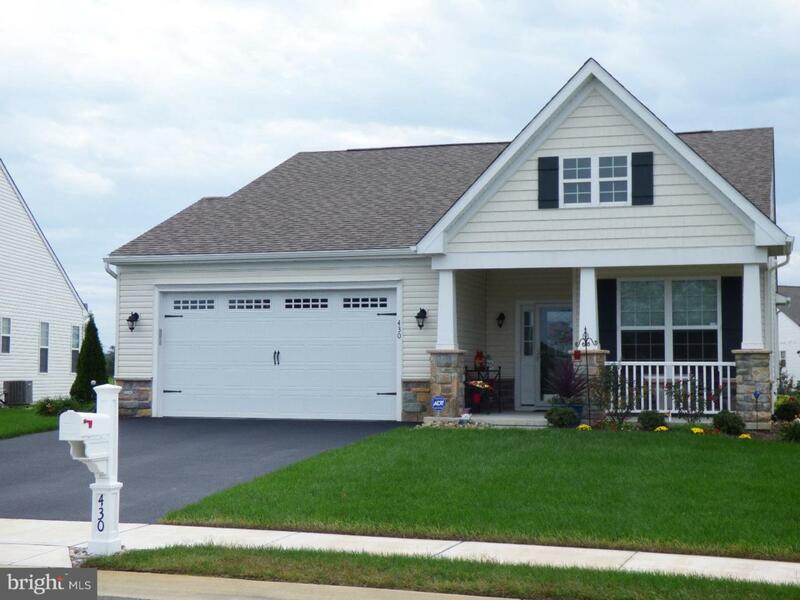 Take a look at this beautiful McKee-built home in Champions Club, a 55+ Community. Why wait for new construction when you can have this 2 1/2 yr., better than new home now, located on a premium lot directly across from the Clubhouse. Everything is already done; just move in and enjoy. 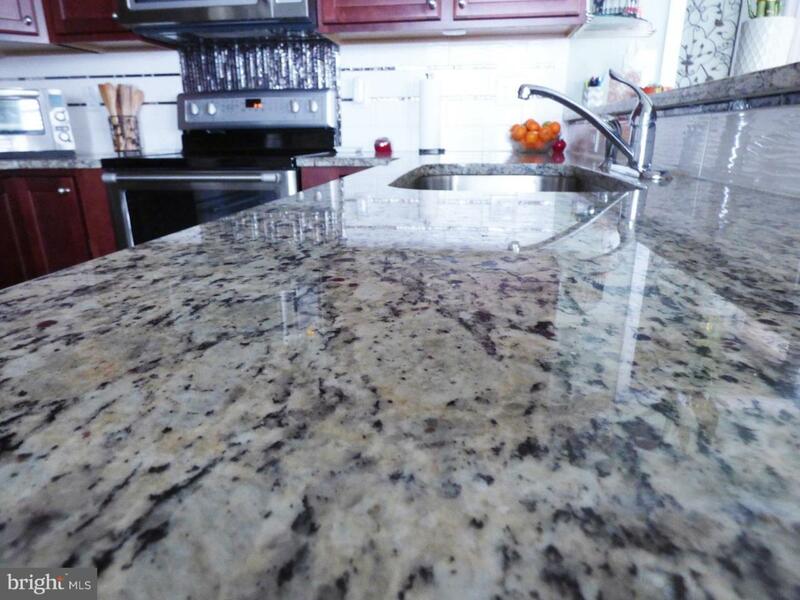 This home is absolutely jam packed with upgrades, which is rare to find in one home. So many custom features are included, such as custom trim in every room, 9' ceilings, and custom solid wood plantation shutters. Greet your guests in the foyer with custom paint, chair rail, crown molding and shadow box details. 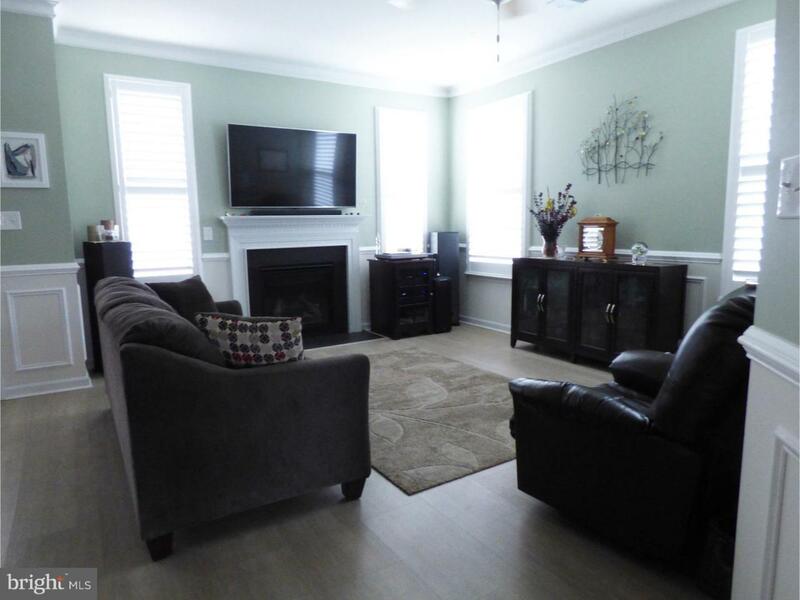 The family room features luxury vinyl tile (LVT) flooring, gas fireplace, ceiling fan, custom paint and trim. The kitchen is a cooks~ delight which includes upgraded cabinets with soft-close drawers, granite countertops, upgraded stainless Maytag appliances, custom tile backsplash, a breakfast bar and recessed lighting along with pendant lights. You will find 3 bedrooms and two full baths on the main floor. One of the bedrooms is currently being used as a wine bar with wall cabinets and granite counter. 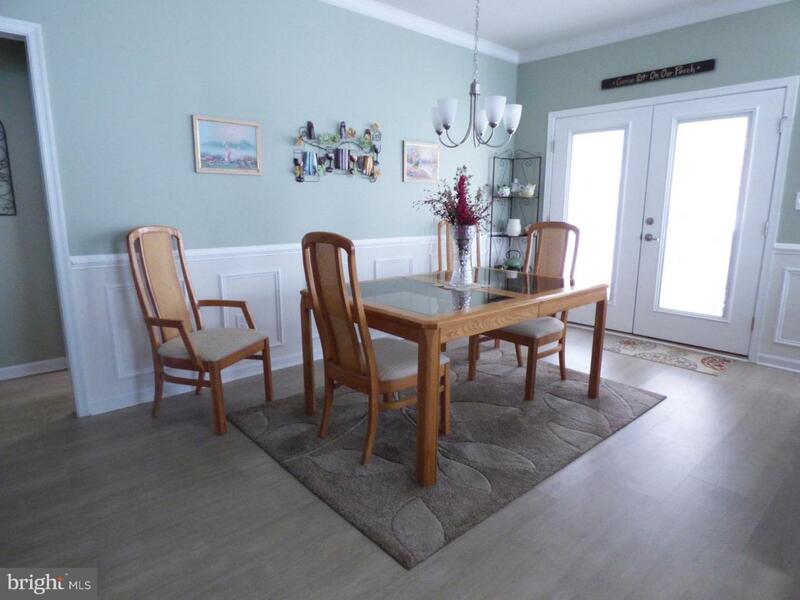 The dining room has been enlarged by two feet; perfect for entertaining. The master bedroom is spacious and also been enlarged by two feet and features a tray ceiling with ceiling fan, and two closets. The master bath includes a large shower and linen closet. Upstairs you will find a finished loft area, with its own thermostat, perfect for either storage, a craft room, or a 4th bedroom. Outside you will enjoy a covered front porch, a 10~x14~ rear enclosed porch with screens and EZ Breeze windows and ceiling fan, a 14~x14~ EP Henry patio, beautiful landscaping, irrigation system & well, and rear gardens and trees with LED lighting. There is plenty of storage available in the oversized 2 car garage that has been insulated and enlarged by two feet, and includes custom storage cabinets. Save time and money over buying brand new. Come take a look today! Price has been reduced to sell $329,990.